Surrounded by towering gum trees, Koloona is an excellent site for those groups looking for a secluded feel while watching the budget. 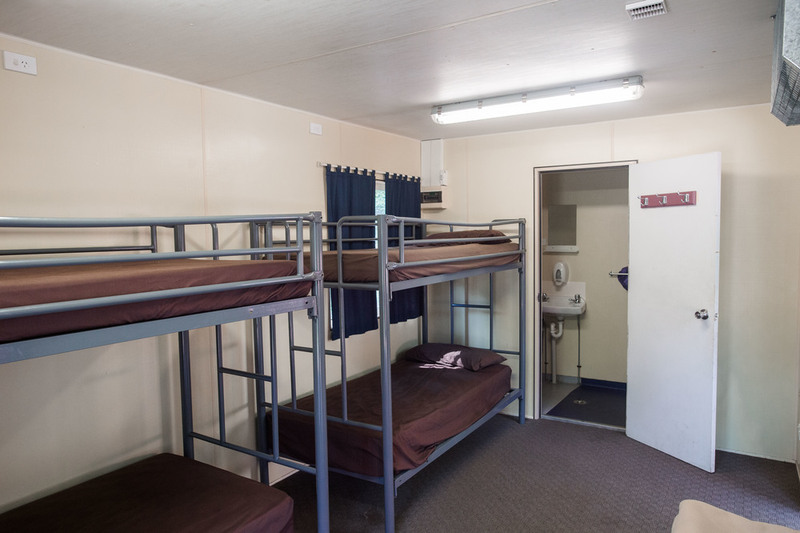 With accommodation for up to 67 guests across 16 rooms - all heated and with ensuites - Koloona is suited for medium sized groups who want a comfortable, community-oriented stay. 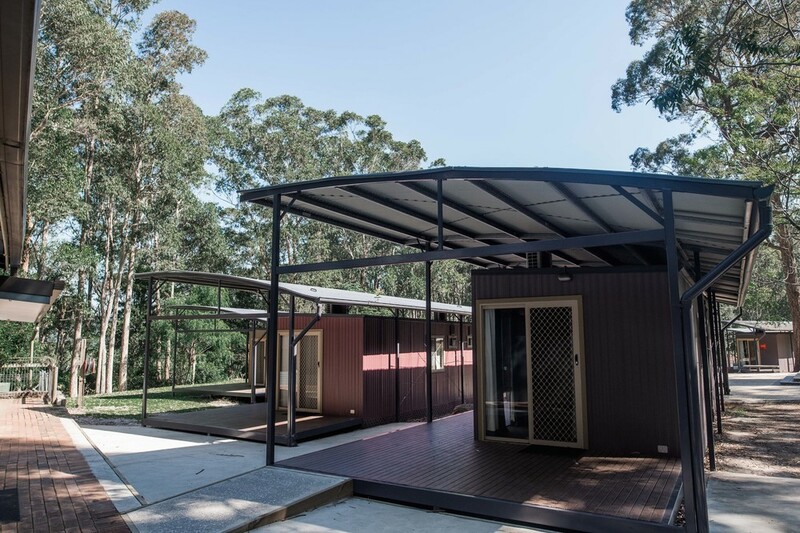 Groups staying at Koloona can also access the Shoalhaven River and make use of the in-ground pool and waterslide at the adjacent Waterslea site. *Please note that the capacities listed are subject to how your group organiser allocates the rooms. 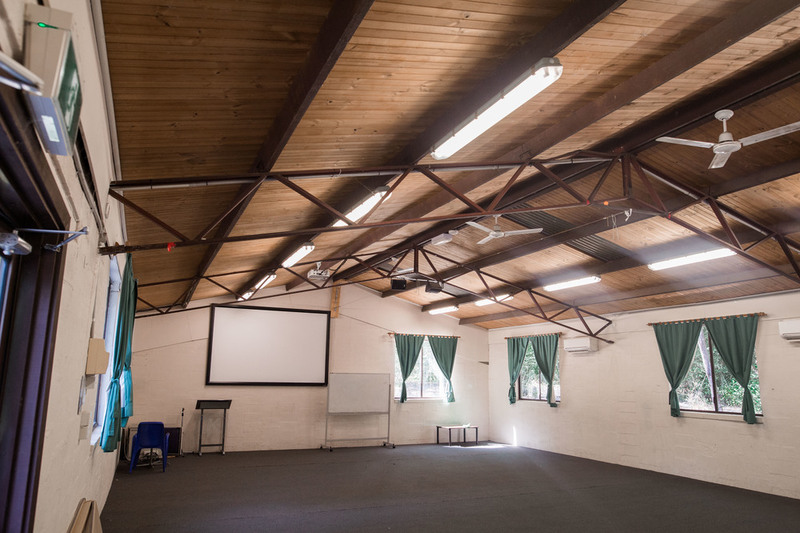 Exclusive use of: Meeting hall, dining room, playing field, and volleyball court. Self-cater groups will have access to commercial kitchen onsite. Shared access to: campfire pit, swimming pool, Rec Hall and Shoalhaven River front access. 2.5 hour drive south from Sydney CBD, 1.5 hour drive south from Wollongong, 2.5 hour drive north from Canberra.